Groma Hold started 2017 with a renewed corporate identity. The Company’s rebranding is a further step in relaying its visual message and is a reflection of its growth and the success of the entire group of companies. The new design was the result of our desire to project our stability as a company and underscore our professionalism and our bold vision of growth. 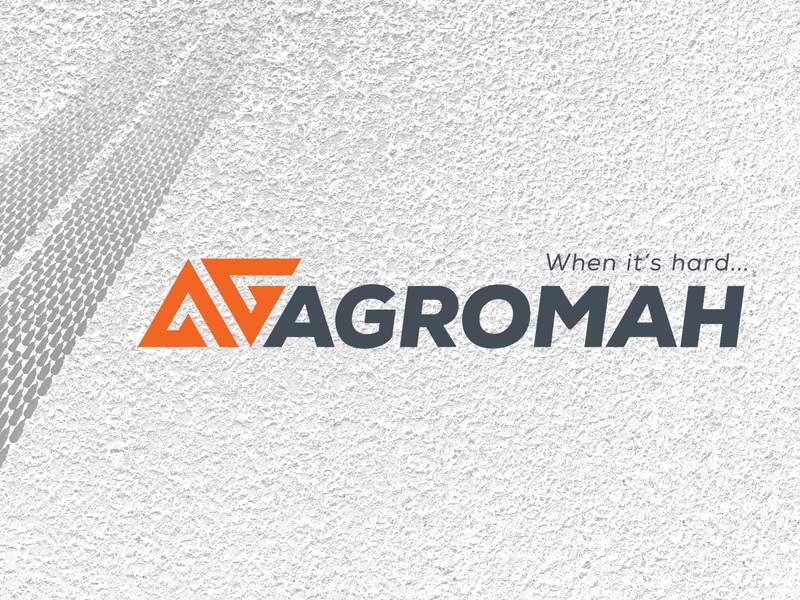 Along with its new visuals, Groma Hold renewed its website to offer its partners structured and up-to-date information on the company’s product and service offerings. The new corporate identity which was developed in conjunction with Inventeam Consultancy Studio will be implemented in the entire structure of Groma Hold and all of its external and internal communication channels over the next several months. Groma Hold’s General Manager, Mr. Viktor Velev said, ‘Our rebranding is a tangible expression of our desire to present our clients with a clear vision for comprehensive solutions integrating the best of Groma Hold’s expertise’.